This two and a half day course covers the OSHA Fall Protection Standard for construction and an overview of fall protection methods. 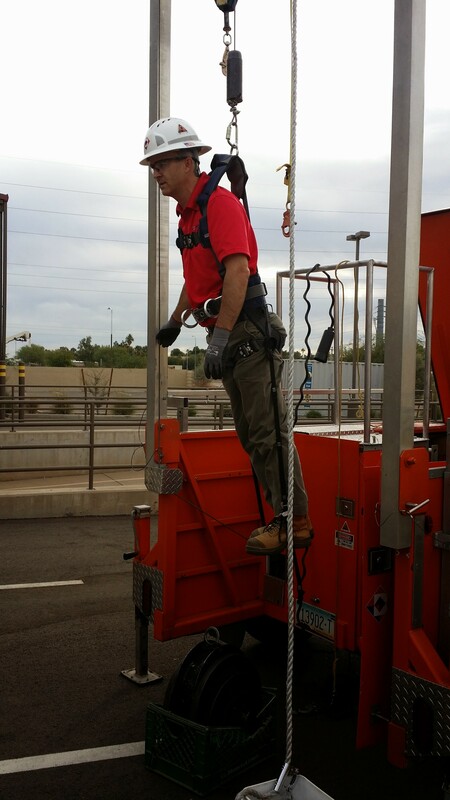 Course topics include principles of fall protection, components and limitations of fall arrest systems, and OSHA Standards and policies regarding fall protection. Students will participate in workshops demonstrating the inspection and use of fall protection equipment, residential construction fall protection, training requirements, and developing a fall protection program. Upon course completion students will have the ability to assess compliance with the OSHA Fall Protection Standard, evaluate installed passive systems and fall arrest systems, and develop and implement fall protection plans.